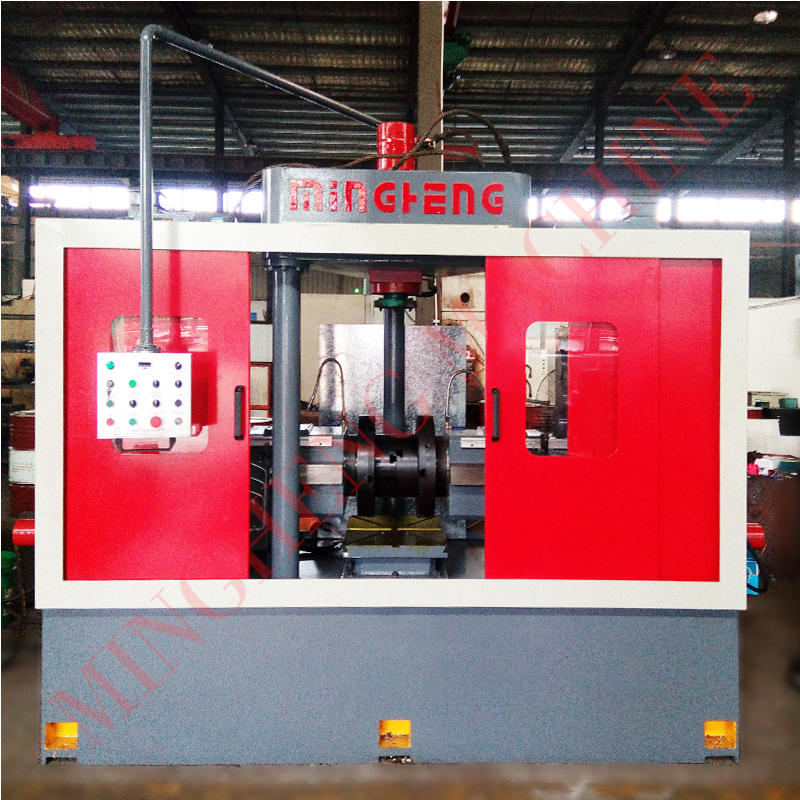 YTPDJ Series Reducer Beveling Machine has the features of unique design, compact structure, good appearance and convenient to operate. 1. It is ideal equipment for chamfering both concentric and eccentric reducers of size 1/2” to 48’’ at both ends simultaneously. The materials of the reducers can be carbon steel, stainless steel and alloy steel. 2. 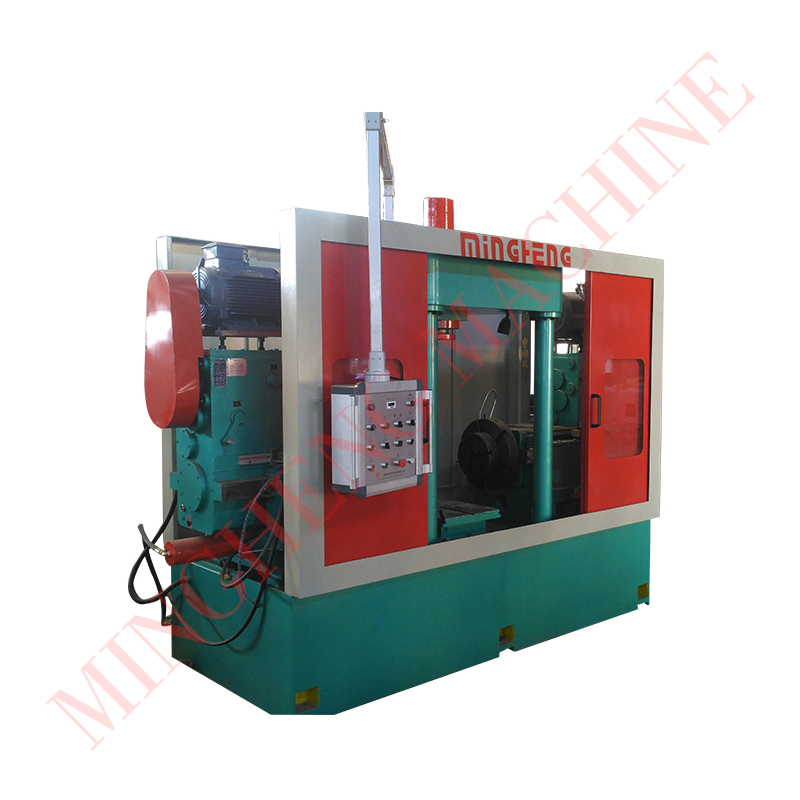 The machines have high precise-locating device for concentric and eccentric reducer jigs, excellent hydraulic clamping device and individual hydraulic power unit. stable requirements of the guide track under the status of strong cutting. 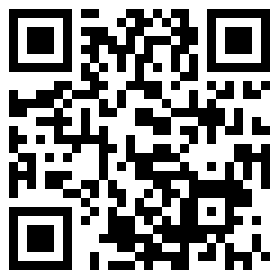 which develop chamfering precision and decrease reject ratio. 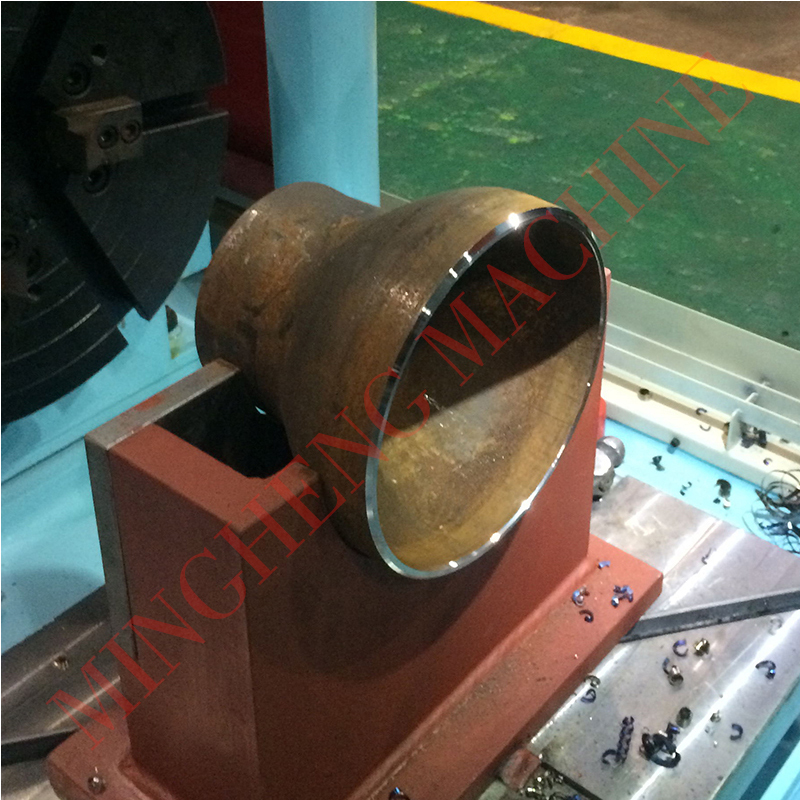 and eccentric reducers, the products processed by the machine are strictly complying with relevant pipe fittings beveling standards.